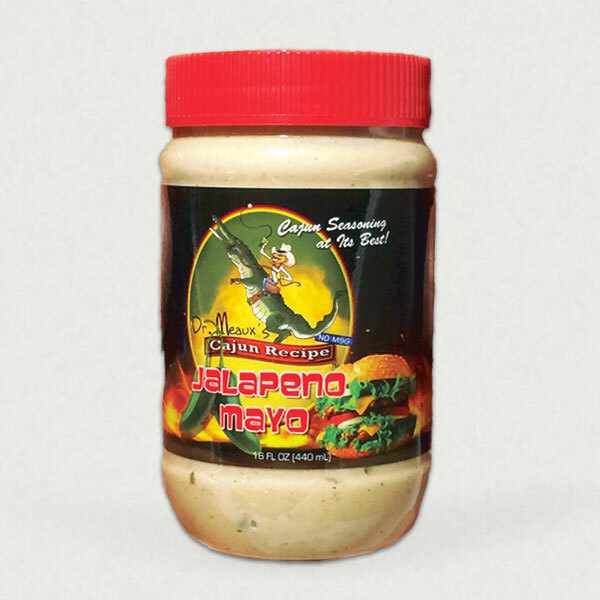 Dr. Meaux's Jalapeno Mayo is an extraordinary blend of flavorful spices prized by cooks everywhere. 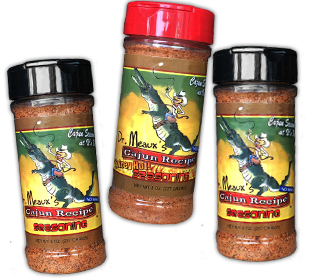 Experience how much it actually enhances the flavor of meats, seafood, poultry, vegetables, eggs, soups, stews, and salads – even barbecue and french fries! Order 12 Bottles to get our per case pricing and save 15%!